Hello there Wizards and Pirates alike. 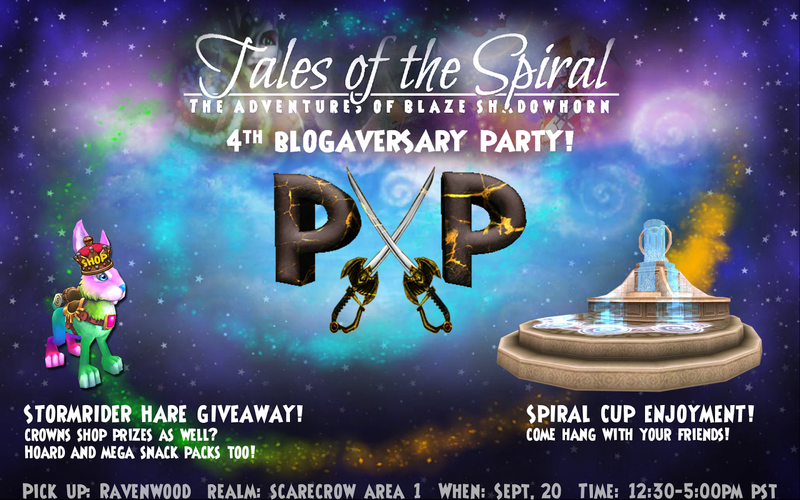 Blaze Shadowhorn here and as many of you know, September 12th was my fourth blogaversary! This has been such a huge milestone and I wanted to share this special time with all of you! As you keep reading, I will be clarifying details regarding my party and giving you all tons of information about contests and raffles I'm doing this week leading up to the party where you can win tons of amazing prizes. Let the games begin! First off, here is the official party information because apparently I never made myself 100% clear. On top of this, I am going to be having a few different contests going on this week. 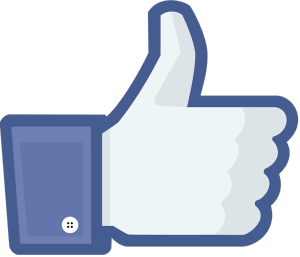 Over the course of the week, all of you will get the chance to take part in a random Twitter Re-Tweet contest. 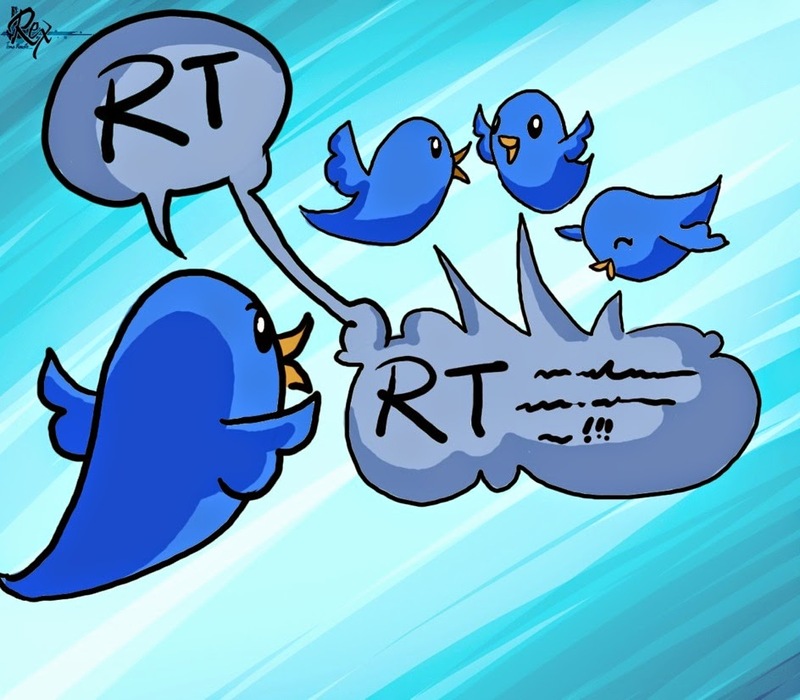 My main Twitter (@BlazeShadowhorn) along with the brand new Tales of the Spiral Twitter (@TalesOTSpiral) will have a tweet going around that all you have to do is RT it and then you're automatically entered into a random drawing for a Hoard Pack of your choice plus a Minor Fishing Elixir. Isn't that simple yet fun? Since this is on both accounts, that means that there will be two winners. Winners will be announced during the party so make sure to tune in to both Twitter, Facebook, and in game to find out if you won. Who wants to win a FREE hoard pack & Minor Fishing Elixir? RT Contest to celebrate #TotSFourth blogaversary! Winner announced on the 20th. 2. A HUGEEEEE Rafflecopter Giveaway!! I'm a sucker when it comes to spoiling you guys and I figured that since this is a big milestone, I wanted to treat you guys to something extra special. In this giveaway I'm just trying to give back to you guys for all that you have given to me. I'm pretty sure you'll enjoy these prizes as it consists of a Mega Snack Pack, Magma Peas, Hoard packs and tons of elixirs. Best part is, it's all for free! A quick word of advice though is please be honest when filling this out. I can see the results and I can check if your answer is valid. If it's not, you're just wasting your entry so please make sure you fill this out correctly and honestly. I will be especially making sure all "Following" entries are in fact valid and that you do follow so if you do the steps properly, you've got an easy in to win some amazing prizes. There are so many of you artistic Wizards and Pirates in the Spiral and I figured that I wanted to test out your abilities. 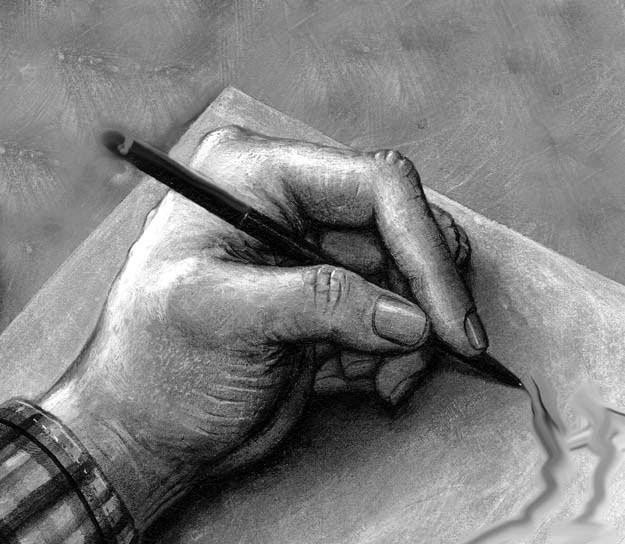 I know drawing takes much more effort and time than just clicking a button to follow or tweet, which is why I am offering a special prize to the winner. Your theme for this contest is to draw a party for Tales of the Spiral. Let your mind go free. Get creative with this! I'm really excited to see what you guys come up with as this one can go on a few different paths, so lets see it! mywizard101site (at) gmail (dot) com with the title being "Blogaversary Drawing Contest." This is the only way I will count entries. If they are only sent via Twitter, it won't count. By all means you can post it on Twitter if you want, but I need an emailed version as well. Winners for this will be announced the same day as the Rafflecopter Winners - September 27th. Those are all of the contests so far! Don't forget that at the party there will be multiple chances to win great prizes as well so get excited! I can't wait to see what amazing things you all come up with. I wish you all the best of luck in these contests so without further ado... Let the games Begin! I love the new team up feature. Makes it easier to do those hard battles when you have a team. Happy blogaversary! I hope you have many to come!